Deaf, Deafblind and hard of hearing people who use Auslan often require Auslan interpreters to communicate with people who are not deaf in a multitude of domains. 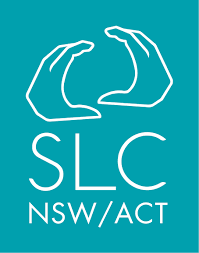 Auslan interpreters are accredited by National Accreditation Authority for Translators and Interpreters (NAATI) after studying Auslan and passing the Diploma of Interpreting. As a part of this project, a specialist emergency interpreting/translating curriculum was established in partnership with Monash University. This course is anticipated to be delivered early in 2017 with a select group of Auslan/English interpreters and Deaf interpreters from around Australia. A list of Auslan interpreter booking agencies is available below for emergency services to book an Auslan interpreter for media briefings and evacuation centres during emergencies.